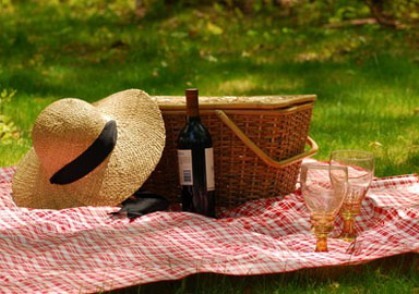 Broken glass can ruin a picnic. 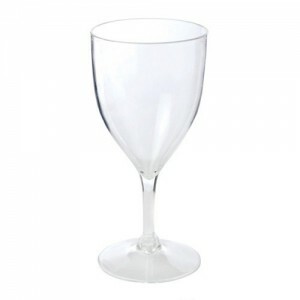 This dual purpose tasting room glass can enhance both red and white wines. Made from durable acrylic. 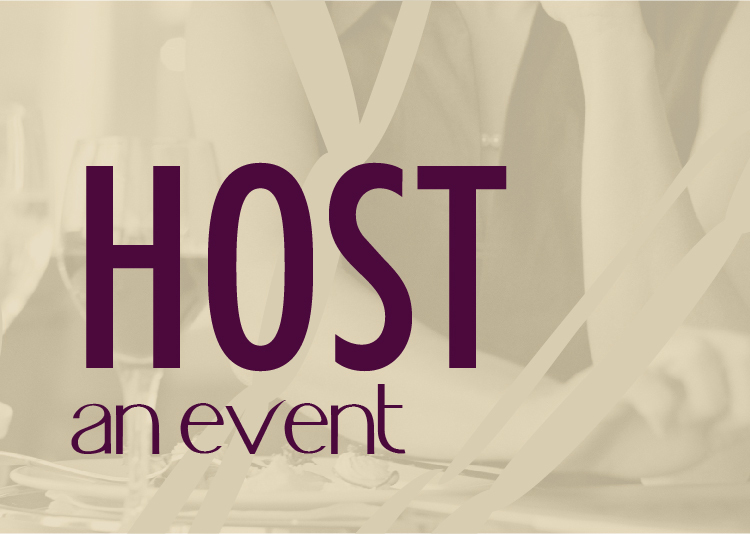 Works great for parties of clumsy friends too! 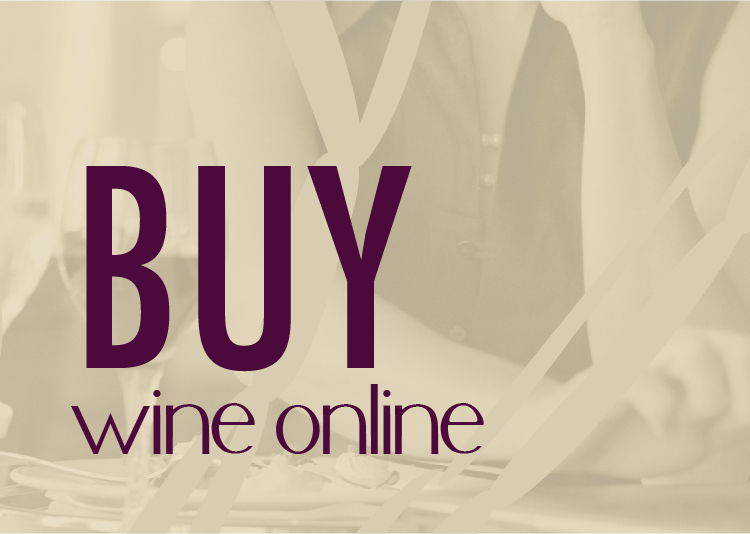 Now you can have wine anywhere and everywhere! 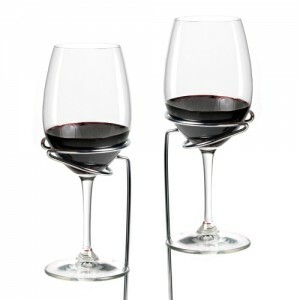 These chrome yard stakes hold two glasses to prevent tipping and spilling. Chic and stylish, the Collapsible Carrier is the perfect addition to your summer plans. This spacious bag will fit all your picnic essentials. You’ll want to take this stylish two-bottle tote wherever you go! 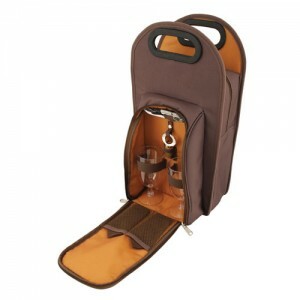 Its insulated compartment keeps bottles and food cold for hours. 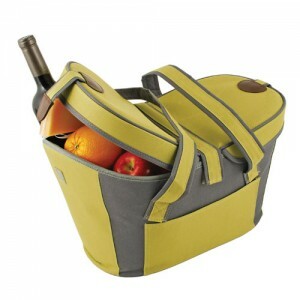 The removable insert creates extra space and the sturdy handles make for comfortable carrying.